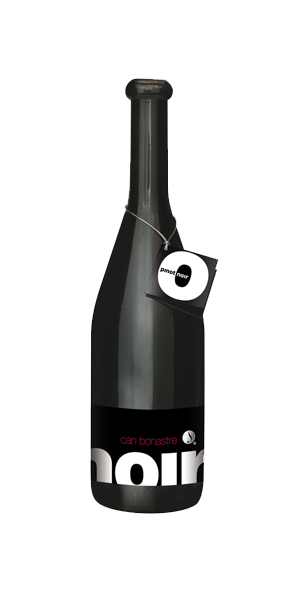 The Can Bonastre Winery prioritizes quality and pays meticulous attention to every aspect of the preparation process. Our comprehensive approach to winemaking takes care of every detail within our reach. This symbiosis of man and the land combines the traditional arts of planting, harvesting, preparation and bottling. The wines at Can Bonastre Winery are small treasures, the result of up to 13 different varieties blended with taste and originality. To please all palates, we opt for modern and young wines such as our Pinot Noir 100%, without neglecting more classical proposals such as our Cabernet Sauvignon and Merlot coupages. The Can Bonastre Winery has modern facilities and a young, highly qualified technical staff have allowed us to achieve the desired results in a limited production of wines. HARVEST DATES: Merlot, September 9, 2007; Syrah, September 25, 2007; Cabernet Sauvignon, September 27, 2007. FERMENTATION: Mixed fermentation 25 days in French oak (Cabernet) barrels and in stainless steel vats (Syrah and Merlot), with agitation. 14 months ageing in French (3/5) and American oak. To the eye: Cherry red with intense garnet highlights. Medium-bodied. On the nose: High intensity. Predominant aromas of vanilla and chocolate emerge first, followed by spicier notes of pepper and clove against a background of mature black berries, plums and blueberries. Complex and changing in the glass. 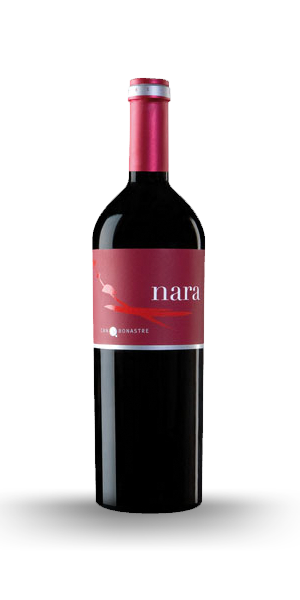 Palate: Creamy on the palate with mature and pleasant tannins that grant it a silky quality and veiled acidity that prolongs the wine and contributes depth. Displays notes of toffee and toasted nuts at the end. Long finish. FERMENTATION: 6 months ageing in French and American oak barrels. Color: Garnet with orange tinges; clean and bright. On the nose: Intense with floral violet aromas wrapped in a background of sweet spices such as clove, pink pepper and undergrowth that blend with delicate and subtle oak notes. Palate: Fresh and smooth. Its consistent, well-integrated tannin results in a soft, pleasant feel in the mouth that lingers thanks to a fresh acidic finish. We recommend decanting and drinking at 16°C (61°F)accompanied by salads, risottos, fish such as marinated salmon or red meat with or without boletus sauces or bases. Sweet chocolate desserts with milk and red fruit. FERMENTATION: 25 days fermentation plus 6 months ageing in French oak barrels from Allier. Color: Bright golden yellow, medium intensity. On the nose: Very intense sweet aromas of tropical fruit such as mango and pineapple against a background of nuts, honey and aromatic herbs. 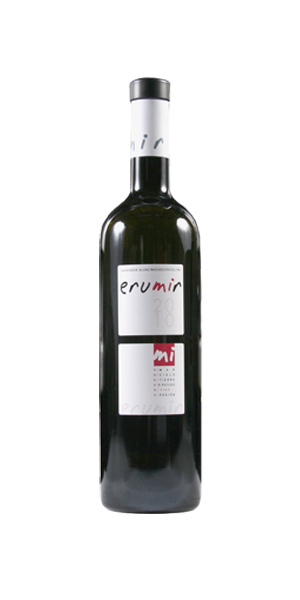 Palate: Soft, creamy entry that envelops the mouth with its robustness and silkiness. Good balance with an acidity that adds freshness and lingers until the finish, leaving sweet hints of honey and toasted fruits. 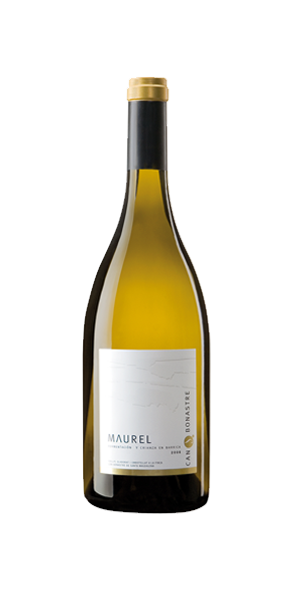 We recommend drinking it at 12°C (54°F) accompanied with salads with tropical fruits, fish such as turbot, white meats with or without sauces. GRAPE HARVEST DATES: Merlot, September 9, 2007; Syrah, September 25, 2007; Cabernet Sauvignon, September 27, 2007. AGEING: 10 months in French and American oak barrels. Color: Moderately intense garnet red with slight orange hints. On the nose: Medium-high intensity, good concentration, straightforward. 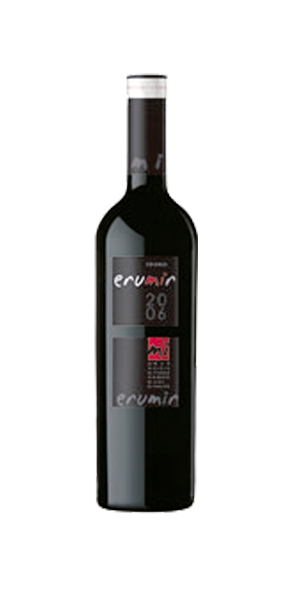 Abundance of red fruits such as raspberries and blackberries against a background of licorice and hints of pastry chocolate, coffee and mocha. Palate: Fresh and easy entry. Moderately intense pleasant and mature tannins refreshed by a balanced acidity that grants the wine a distinctive freshness. Long finish with clear hints of sweet mature red fruits. PAIRING: We recommend drinking it at 14°C (57°F)accompanied by red meat, medium intensity dishes and dark chocolate desserts. FERMENTATION: Slow fermentation in stainless steel vats for 16 days with battonage of its lees for 2 months. ANALYSIS: 12.5% vol. Total Acidity: 5.4 g/l in tartaric acid pH: 3.34. Color: Pale yellow with waxy hints. Clean and bright. Small carbonic acid bubbles from fermentation stand out. On the nose: Clean and fresh. Theolic aromas of tropical fruits, passion fruit and apricot are prominent against a background of fig leaves and green banana peel. Palate: Sweet and soft entry. Honey flavor in the mouth with a refreshing note of acidity. Slightly bitter finish that extends notes of peach and lime peel. Appetizers, salads with white fruits, oily fish, rice and simple poultry dishes (grilled or barbecued). Every Saturday at 11:30 a.m., we offer a Guided Tour of the Can Bonastre Winery that includes a Guided Tour of the Can Bonastre Vineyards, the Can Bonastre Wine Cellar and Wine Tasting. You get an explanation of the wine making process and a visit to the production, bottling and aging facilities. The visit also includes a tasting of two glasses of our Can Bonastre Wine. The price is €10 per person. 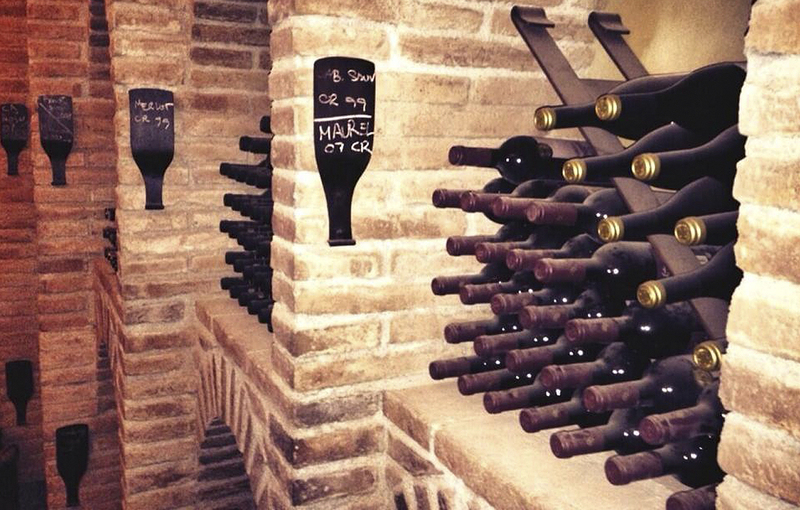 The Winery Visit is a Guided Wine Cellar Tour, and the Wine Tasting is a Guided Wine Tasting of two Can Bonastre Wines. The Winery Visit is a Guided Wine Cellar Tour and is combined with a Guided Wine Tasting of 5 different Can Bonastre Wines. The Winery Tour consist of a Guided Tour of the Can Bonasttre Vineyard with a Wine Expert, a Guided Visit of the Can Bonastre Wine Cellar combined with Guided Wine Tasting of three Can Bonastre Wines. Price: €34 per person. Minimum 4 people. This Winery Visit is a Guided Visit of the Can Bonastre Wine Cellar combined with Wine Tasting of three different Can Bonastre Wines and a selection of Iberian sausages, Catalan-style bread and tomato, the house’s own olive oil and snacks. Price: €40 per person. Minimum 4 people. This Winery Visit consists of a Guided Tour of the Can Bonastre Wine Cellar and Wine Tasting of Can Bonastre Wine paired with Artisan Cheeses.